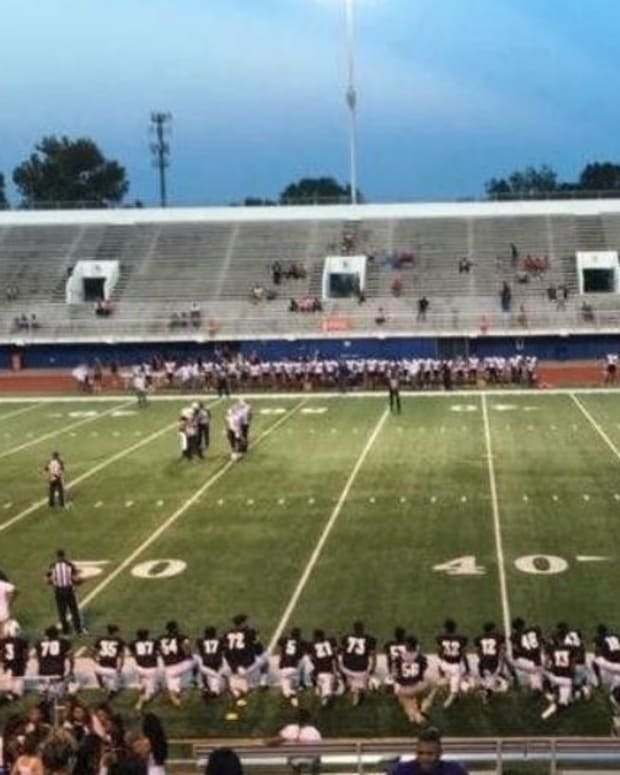 A Louisiana high school will punish students with suspensions or removal from sports teams if they protest during the national anthem. 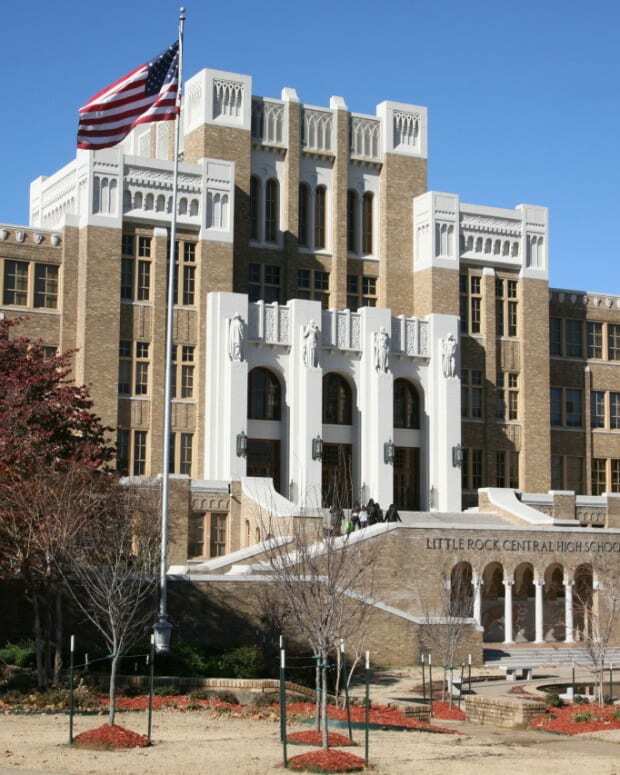 On Sept. 28, Principal Waylon Bates of Parkway High School in Bossier Parish called such demonstrations a "disruption" in a letter to students and parents, The Washington Post reports. 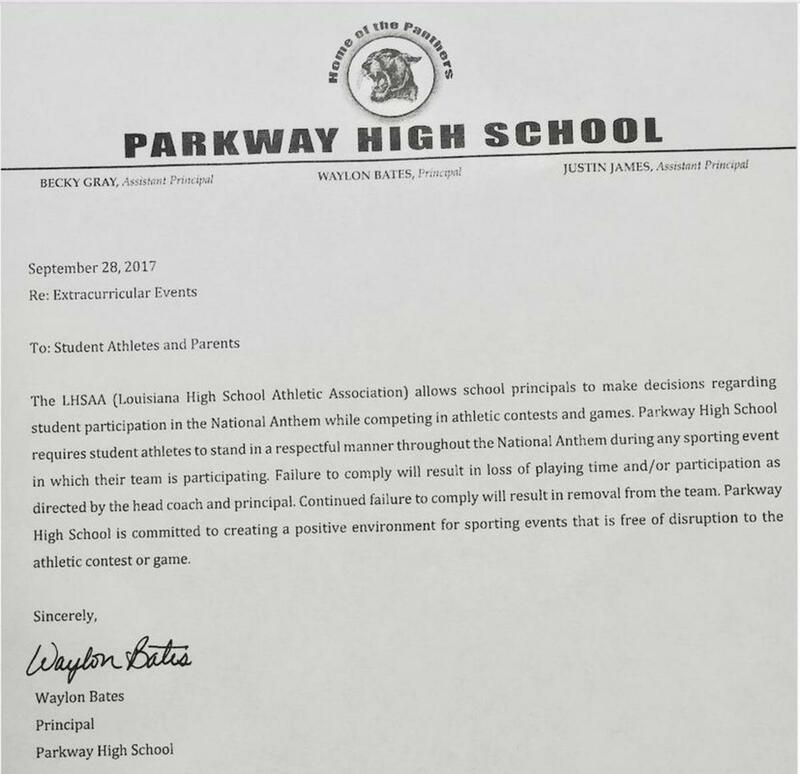 "Parkway High School requires student athletes to stand in a respectful manner throughout the National Anthem during any sporting event in which their team is participating," he wrote. 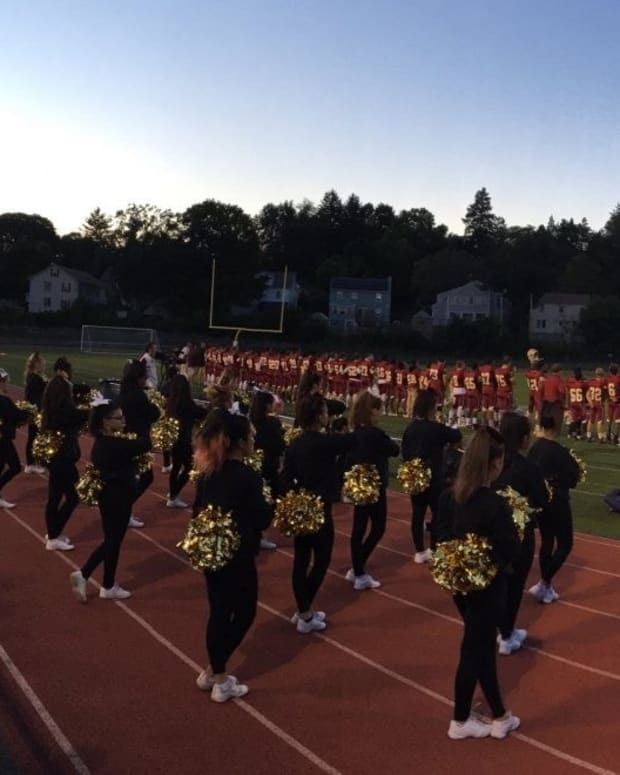 "Failure to comply will result in a loss of playing time and/or participation as directed by the head coach and principal. 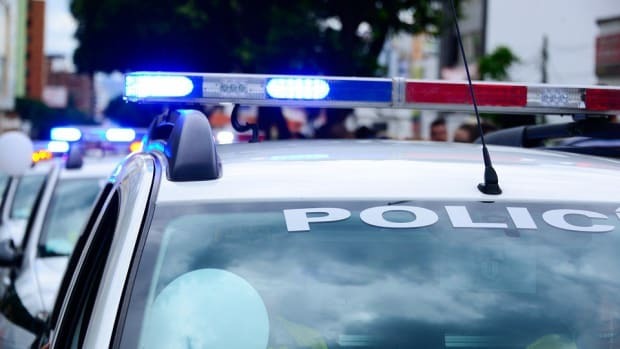 Continued failure to comply will result in removal from the team." Bates is not the first principal to issue such a decree. 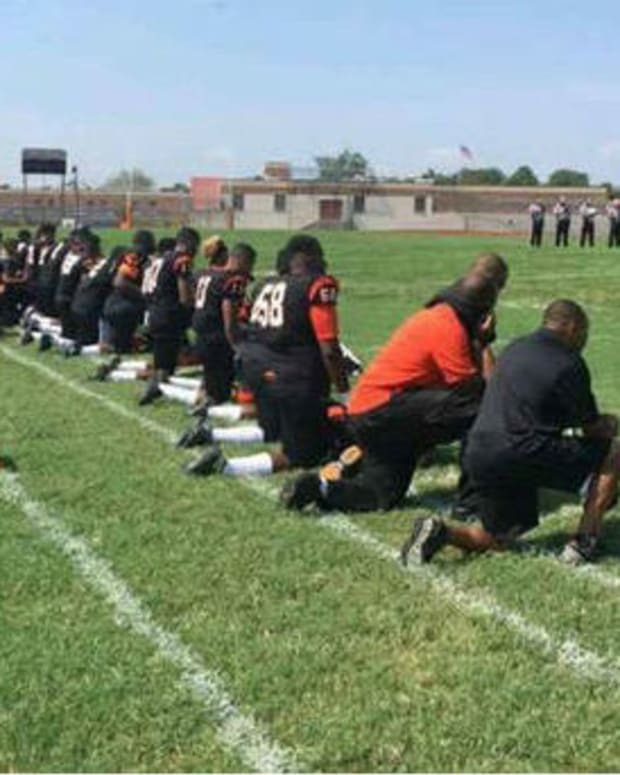 In September 2016, Principal Ryan Nemeth of Lely High School in Naples, Florida, made standing during the national anthem mandatory for all his students. 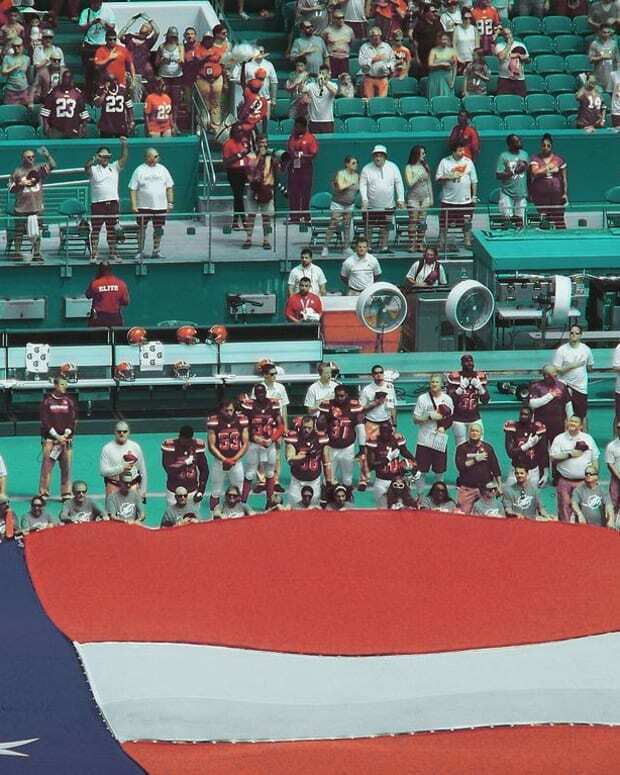 "Let me be crystal clear: When that anthem is being played, you are to stand and you are to be quiet," Nemeth said at the time during the school&apos;s morning announcements, the Miami Herald reported. 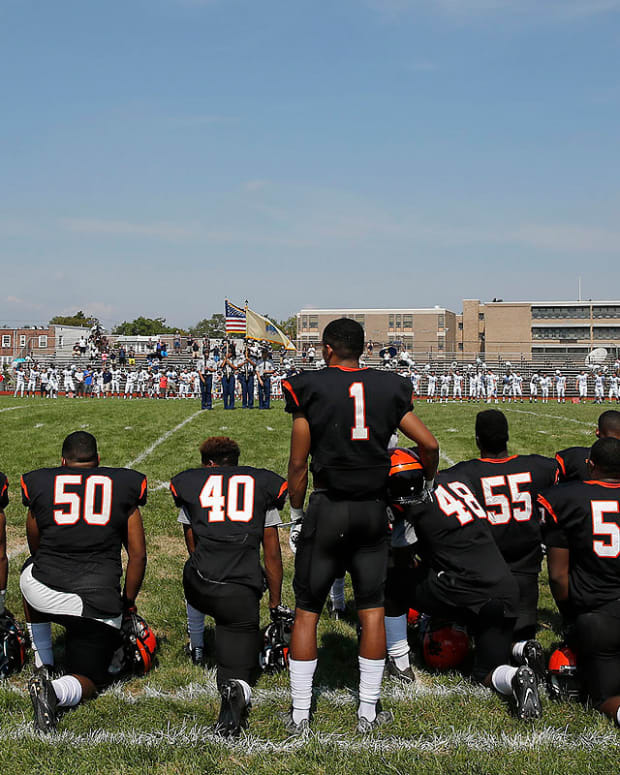 The mandatory standing is in reaction to the protest movement among athletes who are using the national anthem to make a political statement. 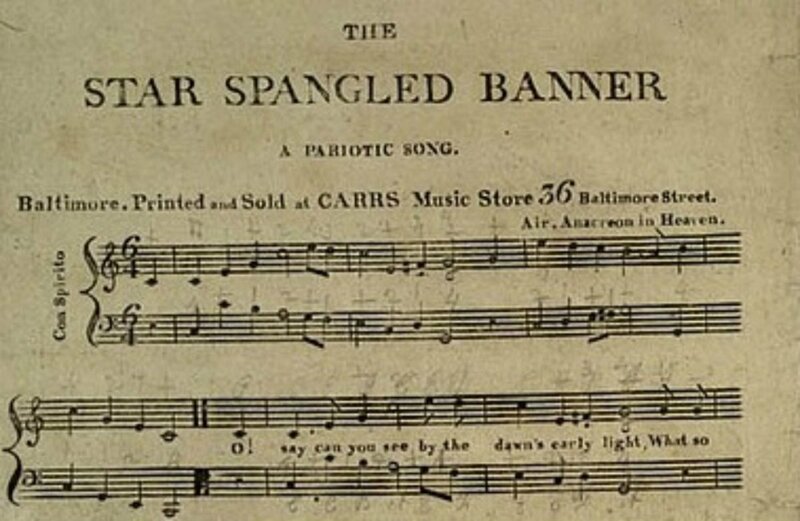 The protest movement began in August 2016 when San Francisco 49ers Quarterback Colin Kaepernick took a knee during the national anthem to protest injustice toward African-Americans. 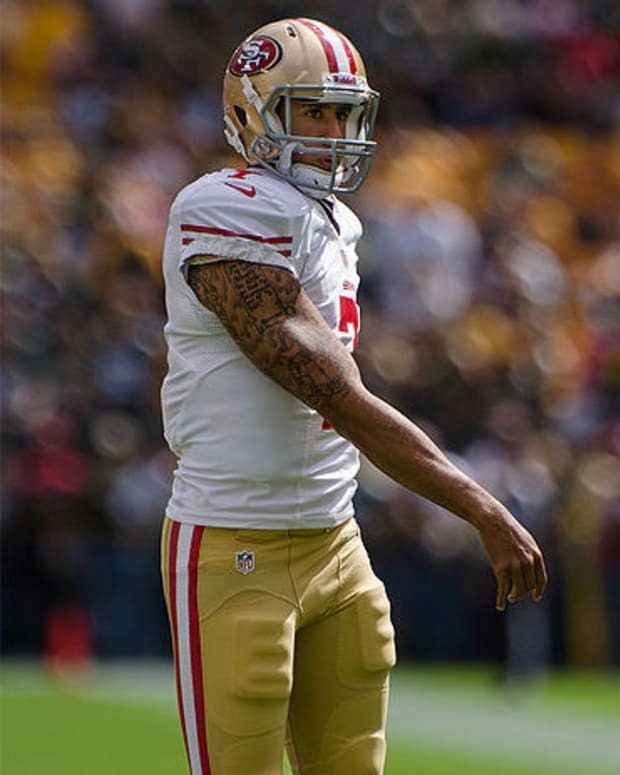 "I am not going to stand up to show pride in a flag for a country that oppresses black people and people of color," Kaepernick told NFL.com at the time. President Donald Trump unintentionally gave the movement a boost at a campaign rally in Alabama on Sept. 22 when he called for NFL owners to fire players who take a knee during the national anthem before games. 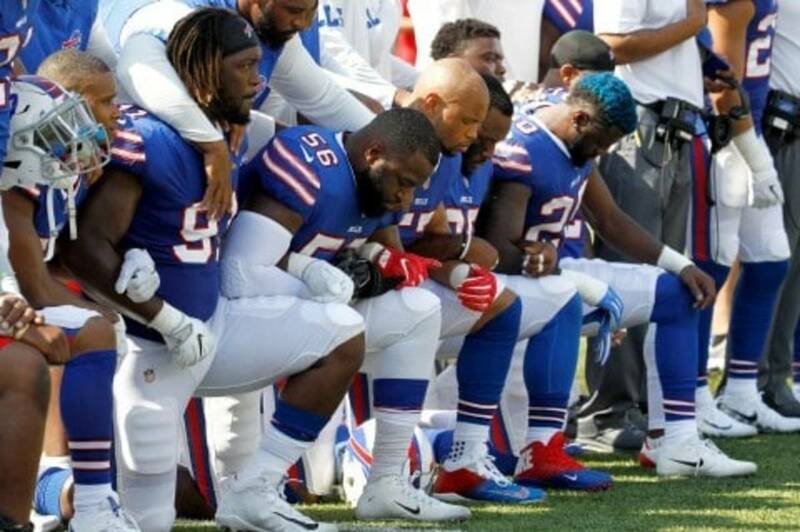 Trump said: "Wouldn&apos;t you love to see one of these NFL owners, when somebody disrespects our flag, to say, &apos;Get that son of a b****h off the field right now, out. He&apos;s fired. He&apos;s fired.&apos;"
In response to his remarks, more than 200 NFL players chose to take a knee while the national anthem played before games on Sept. 24 and 25, ABC News reports.